The Green Bay Packers just missed the playoffs in two straight years for the first time since 2005, and need to keep making changes if they're going to head back to the postseason. They've got enough talent on the team to do so, but they still have some bad deals dragging them down and narrowing their margin for error. 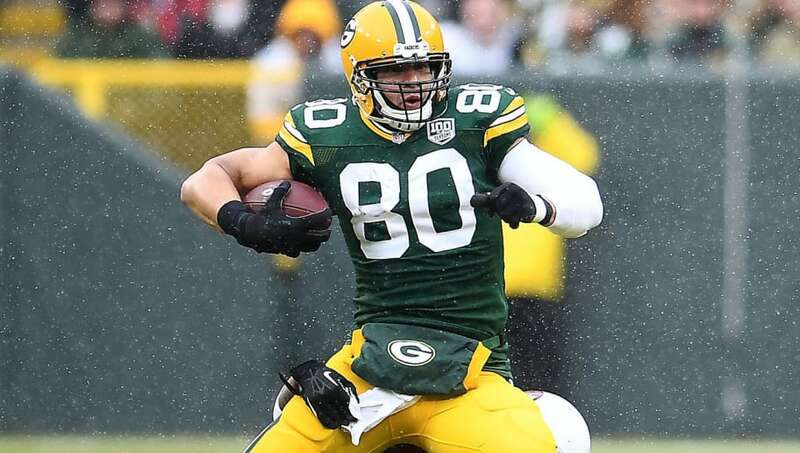 Parting ways with Randall Cobb and Clay Matthews was ultimately necessary, but there are still a few more contracts on the books that are hurting the Packers, starting with these three. 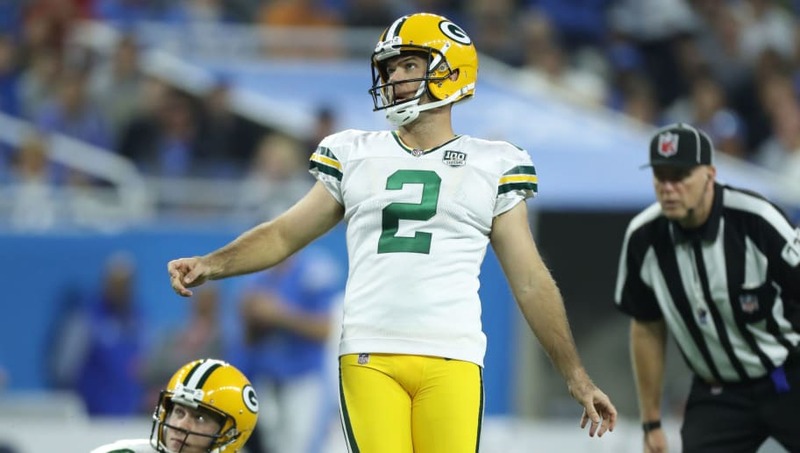 If you still believe Mason Crosby is one of the better kickers in the NFL, then you haven't been paying attention as of late. He gets plenty of opportunities to score, but isn't the same lights-out option he once was for the Pack. Crosby finished 24th in kicking percentage in back-to-back seasons; with just an 80% conversion rate over that span, there's no reason why Green Bay is still paying this man at all, let alone the near $5 million he'll get in 2019. 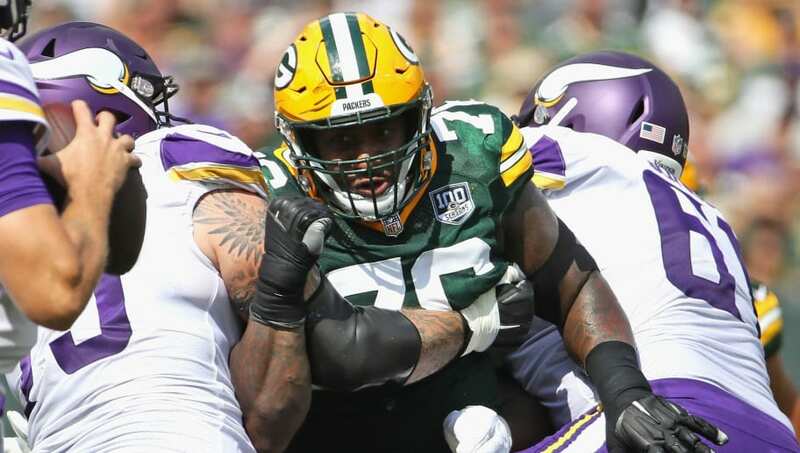 Mike Daniels is good, but just not worth the price of admission. He's a defensive tackle who did make the Pro Bowl in 2017, but paying him over $10 million a season is just too much. Daniels played in just 10 games last season and had only two sacks with just 10 tackles. Defensive linemen don't usually fill up the stat sheet, but the ones who make this much money really need to. 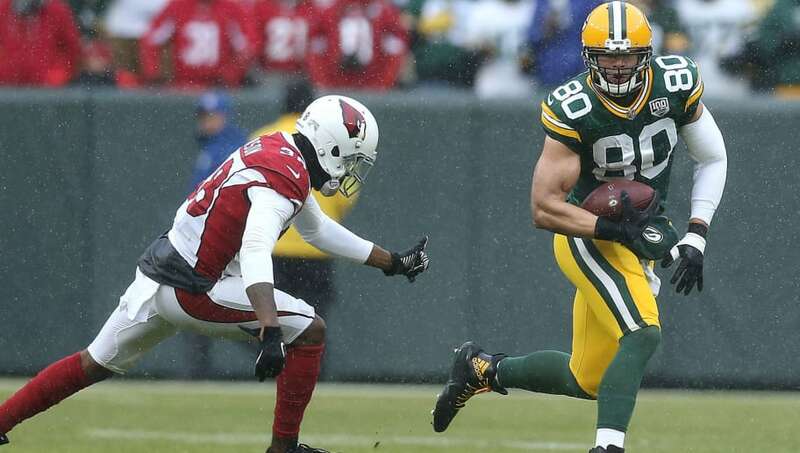 If a Pro Bowl tight end had the chance to play with Aaron Rodgers, you'd think he would be unstoppable. That is not what has happened so far for the Packers, who are still on the hook for paying the disappointing Jimmy Graham. He's coming off his lowest catch total since his rookie year, posting just 636 yards and two scores last season. That's not going to cut it.